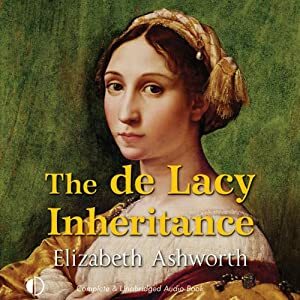 The audiobook of The de Lacy Inheritance read by Gordon Griffin is out now. I’m looking forward to listening to someone else reading my words. You can download through amazon and even get it for free if you sign up to audible’s trial membership!